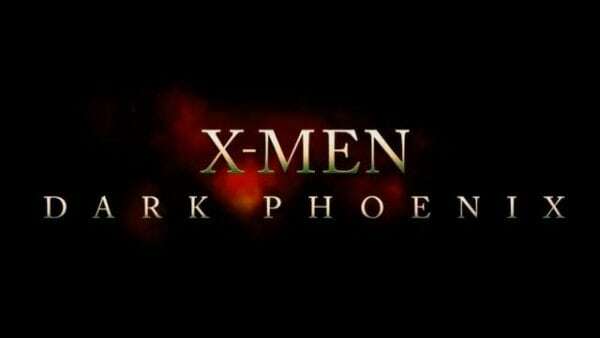 Just hours after unveiling the first trailer for X-Men: Dark Phoenix last week, 20th Century Fox announced that it had pushed back the release of the next (and potentially final) instalment of the main X-Men franchise from February 2019 to June 2019. 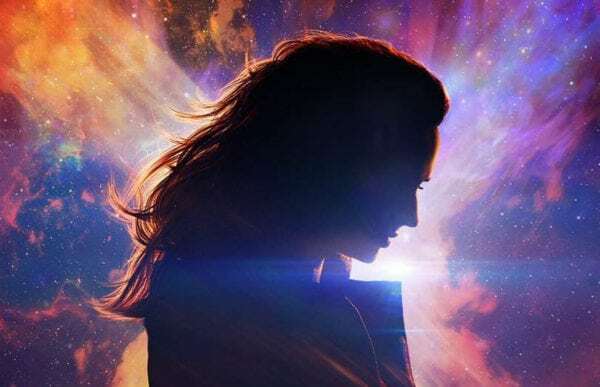 The news perhaps shouldn’t have been too unexpected, given that the film – which was originally slated to arrive in November 2018 – is currently undergoing some pretty extensive reshoots, which were unable to be shot earlier in the year due to scheduling issues with the cast. 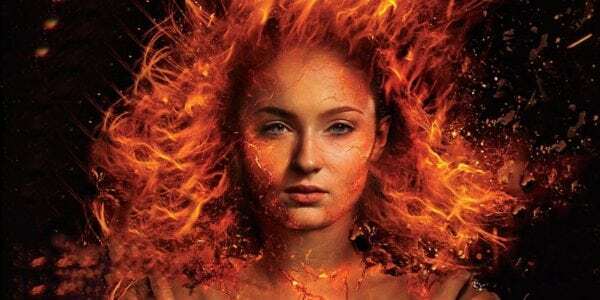 Now, speaking to Collider, director Simon Kinberg has spoken about said reshoots and how they’ll change the movie, as well as commenting upon the release date switch-up.